Our stylish bowls are melamine, 6inches in diameter and are dishwasher safe. 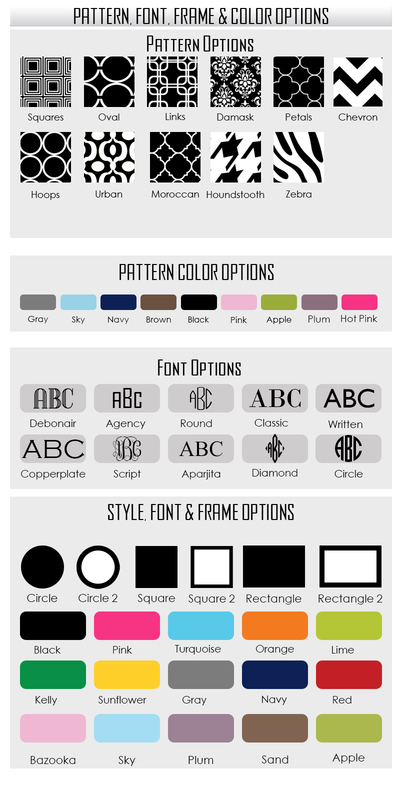 Choose from 9 base pattern colors. Fun, fabulous and super easy to clean. Get a set for the family, give as a gift, even have one for the holidays! So many great ideas and no more throwing out paper plates. Just do us a favor, don't put it in the microwave.